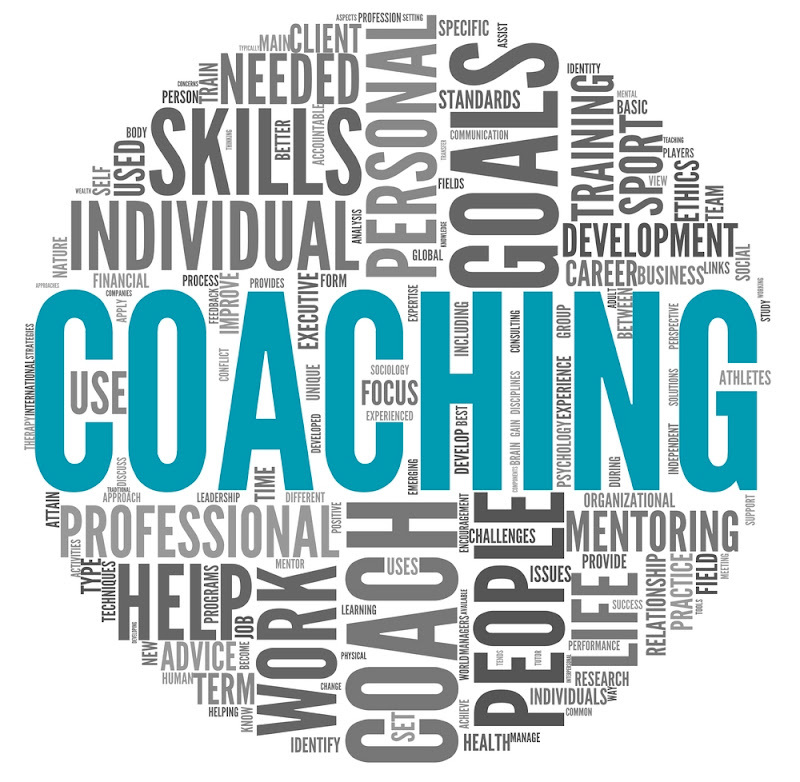 Is Coaching only about being a Guru or more? An agile coach is not only a guru but a beacon of change, an instigator, a disruptor. Effective coaching requires patience, perseverance and a few tricks of the art. While the first two or behavior virtues, the art can be learnt. As India’s first CSC (Certified Scrum Coach), he has been training and coaching Scrum Teams across India, Europe and USA for past 11 years. 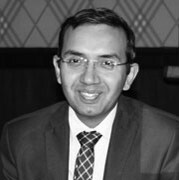 Starting his career as a technologist, Madhur traversed various roles in his industry journey including that of a Programmer, Test engineer, Business analyst, Scrum Master, Process Consultant, CMMi appraiser and Consulting lead.